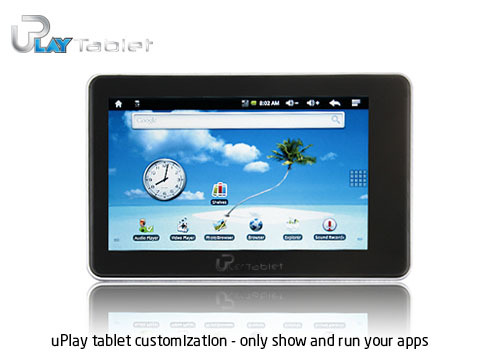 Are you looking for high quality and low cost tablet? You like iPad for your own application, but want to use your own brand and able to resell it to your customer? 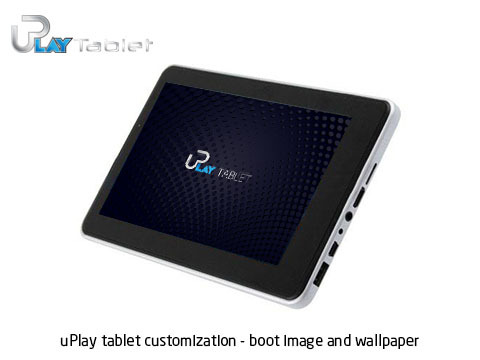 Are you looking for Apple iPad alternatives with the same quality but half price? Are you looking for high quality and innovated iPad accessories, like the aluminum keyboard case to make your iPad becomes a MacBook Pro? You want to buy those low cost Chinese brand tablets, but don't know which brand to trust, and worry about return, repair, and warranty? Our goal is to offer our customer the best customer service. 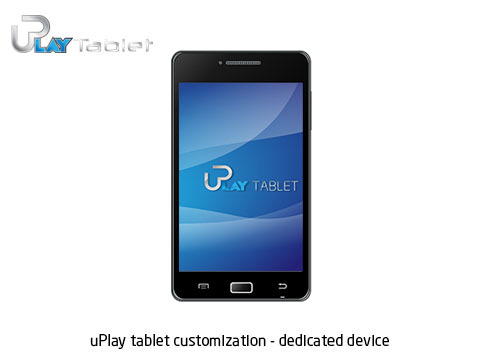 Our uPlay Tablet eBay store made into eBay “Top Rated Seller” and “Power Seller” in just 6 months at eBay’s first review, because we have 100% positive feedback from customers, we consistently receives highest buyers’ rating, we always ship items in 24 hours and provide tracking number, and always reply customers’ email in 12 hours (has earned a track record of excellent service). We also provide real time support (online chat) to address your questions and concerns. *Most of the products are shipped from our California warehouse for US customers. If the shipping location is not specified, it ships from our California warehouse for US order. All International orders are shipped directly from our factory in Shenzhen, China. Average 2 days delivery for US order choosing express shipping option.